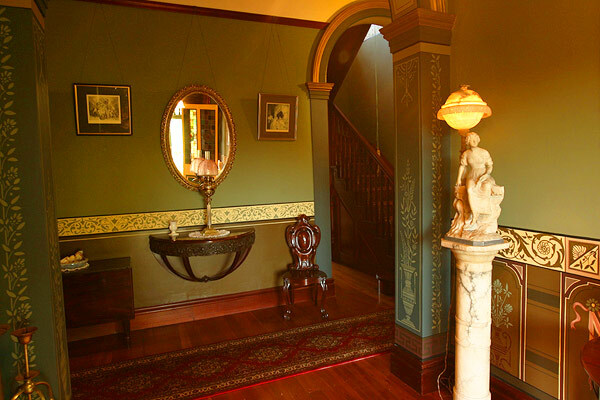 Carrum Carrum, the 1890s villa at Longueville, has been sold reputedly for a touch over $5 million. The 2,604 square metre holding was listed for sale in 2012 for $7 million, then relisted earlier this year at $6 million-plus in February. Then on its June auction countdown there was $4.95 million plus guidance. It last traded in 1991 for $925,000 when entrepreneur John Bradley and his wife, Patricia, bought the rundown boarding house. The block adjoining the battle axe block was bought for $1.22 million in 2001 to reinstate the garden. 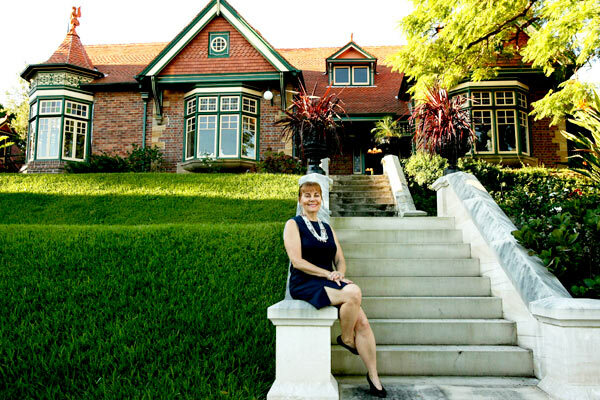 It was marketed as one of the lower north shore’s finest Victorian-era mansions, having been built in 1890 for James and Alice Macken, nee Foy. The original house, with stables for six horses and a garage, cost £4,000. The name Carrum Carrum came from a Melbourne swamp. The official sale price hasn’t been revealed but Title Tattle gleans it was not as much as Fairlie, a grand 1896 Federation mansion sold recently for around $5.6 million through McGrath’s Beth and Michael Ferguson. Built in 1896 by surveyor and inventor Fairlie Tronson, the 2,600 square metre riverfront estate last traded in 1952 when it was bought by the late William Ryan, a senior surgeon at the Mater Hospital. Impeccably restored by its current owner, ‘Carrum Carrum’ c1890 is one of Longueville’s original architectural treasures. Regal proportions and elegant historic details are complemented by 2,604sqm of gardens, footsteps from the picturesque shores of Yacht Bay. Road to riches or a bottomless pit? 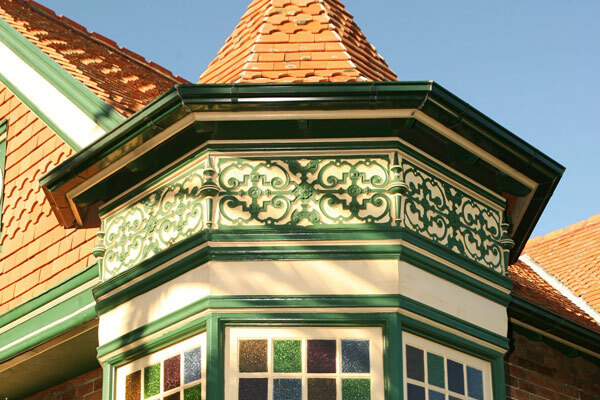 Becky Barker seeks advice on whether reviving historic houses is really worth it. 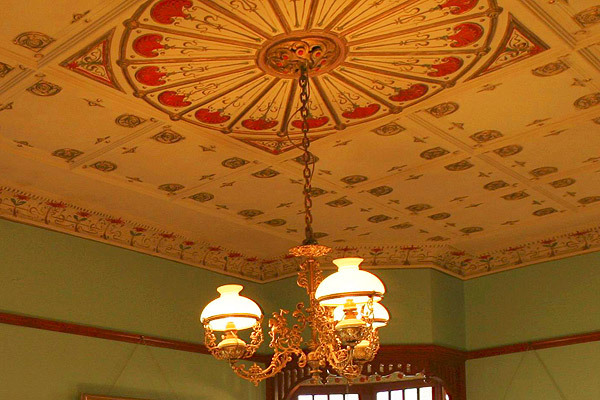 If you believe the hype on TV renovation shows, it seems anyone can make a million by restoring an old building. But does it pay to buy a piece of Australian history and restore it with period precision? The general manager of property valuer Herron Todd White, Michael McNamara, is not convinced. 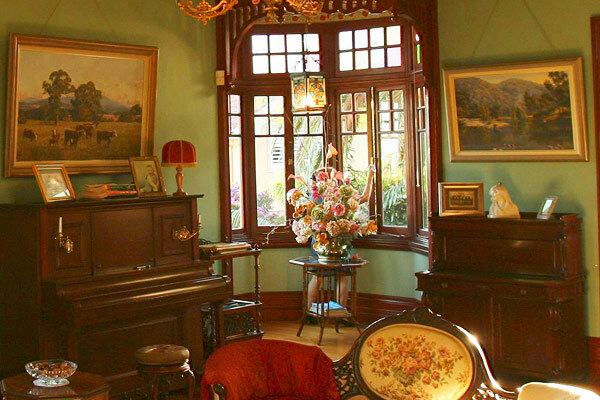 At a recent auction of an authentically restored Victorian semi in Sydney’s inner west, crowds flocked to view the house but no one bid for it. 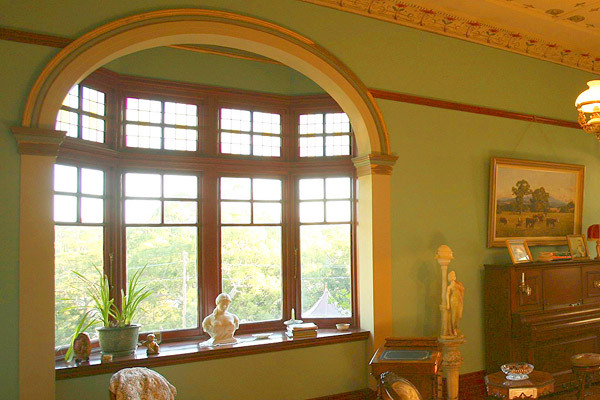 Victorian era house in Queen Anne style, without prominent chimneys. 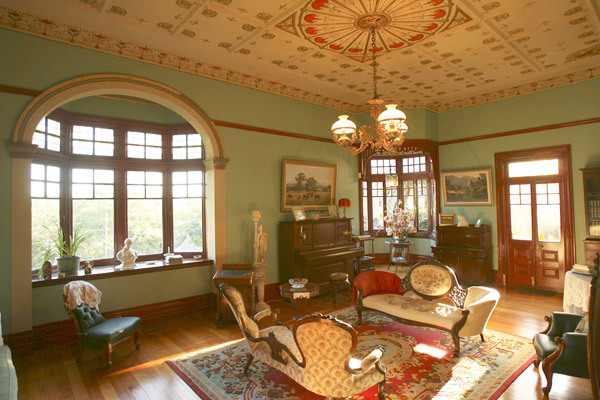 The lounge room of Patricia Bradley’s lovingly restored Federation house. 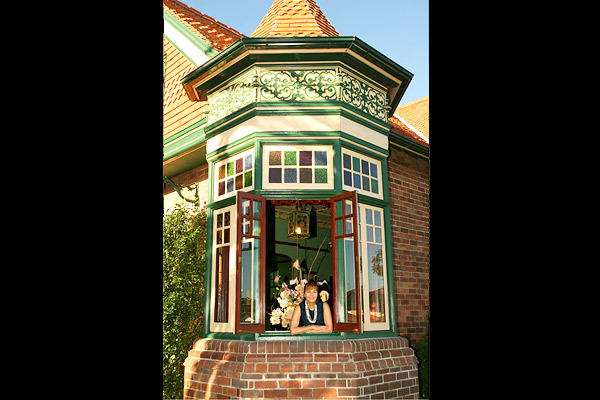 Patricia Bradley&rsquo;s 20-year quest to restore her home, and its facade, to its former glory has proved a major success.